Outstanding investment opportunity on this 1 bedroom condominium. Step onto the balcony and overlook the lovely courtyard with a pool. This condo has all tiles floors. There is a commercial type laundry facility for all residents. Very convenient access to to one of the areas largest shopping plazas that is just a 1/2 block away. Public bus transportation stops right out front at the curb. 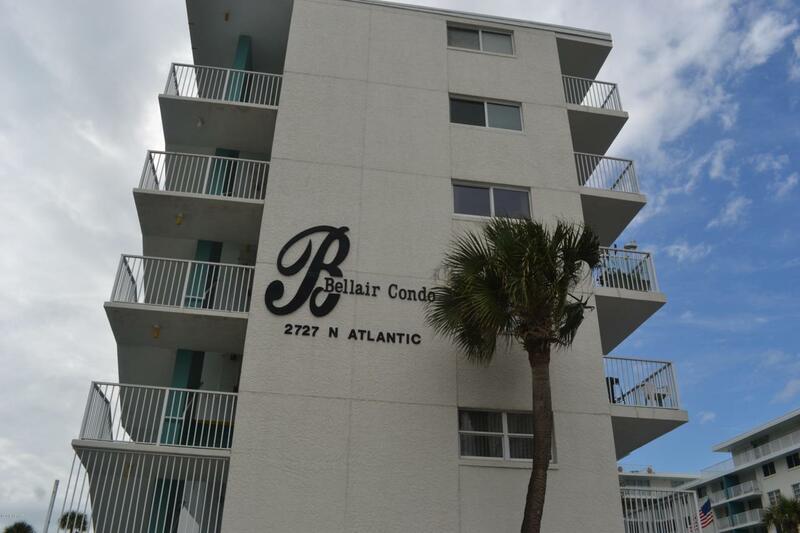 Beach access is directly accorss the street from the Condo.Garage #19 does not convey. Listing courtesy of Jann Rotstein of Daytona Realty Inc..